Each Anna Orthwein bag is conceived as an object of art. 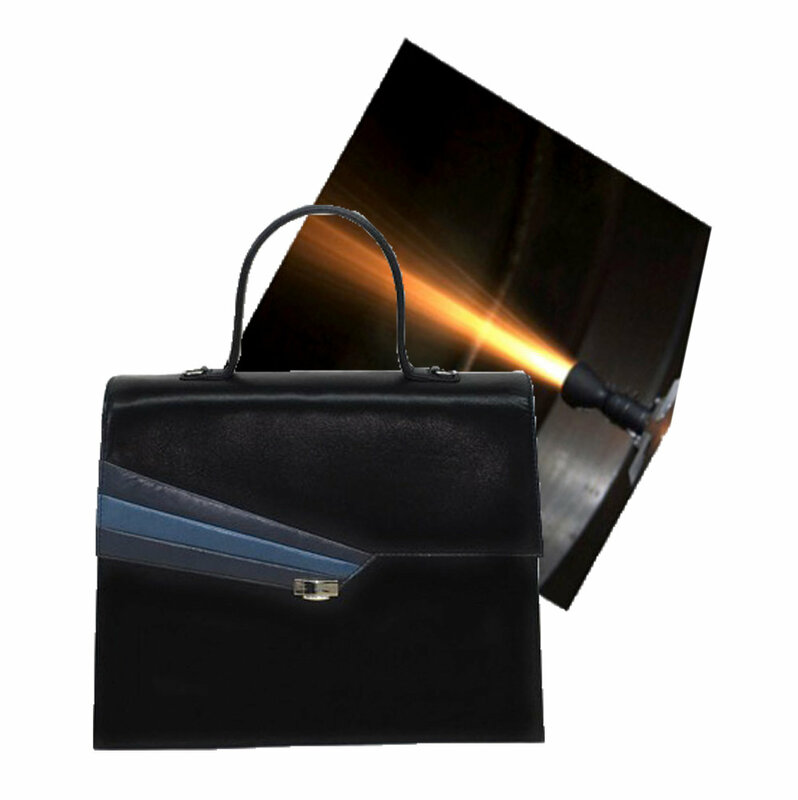 Working closely with master leather craftsmen in North America and Europe, we bring our 2-dimensional concepts to life. Our commitment to quality begins with carefully architected designs, extends into meticulously selected leathers and fibers, and culminates with the mastery or our leather crafters. 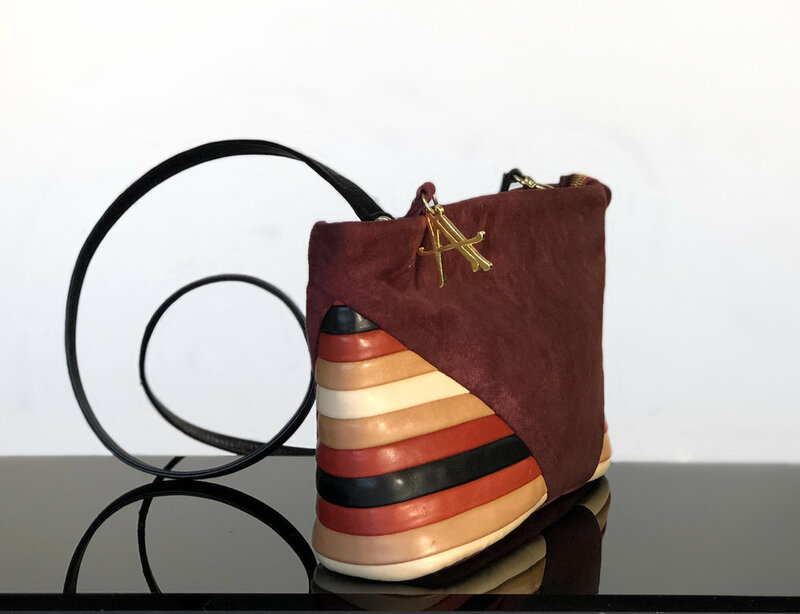 Anna Orthwein Designs imports materials from the finest tanneries recognized for producing the world's most beautiful leathers. One has only to touch a bag to immediately recognize the authenticity of these beautiful fabrics. With a deep understanding of artisanal leatherworking, our craftspersons work hand-in-hand with our designers to fashion these leathers into fresh, timeless works of art that will last for generations. 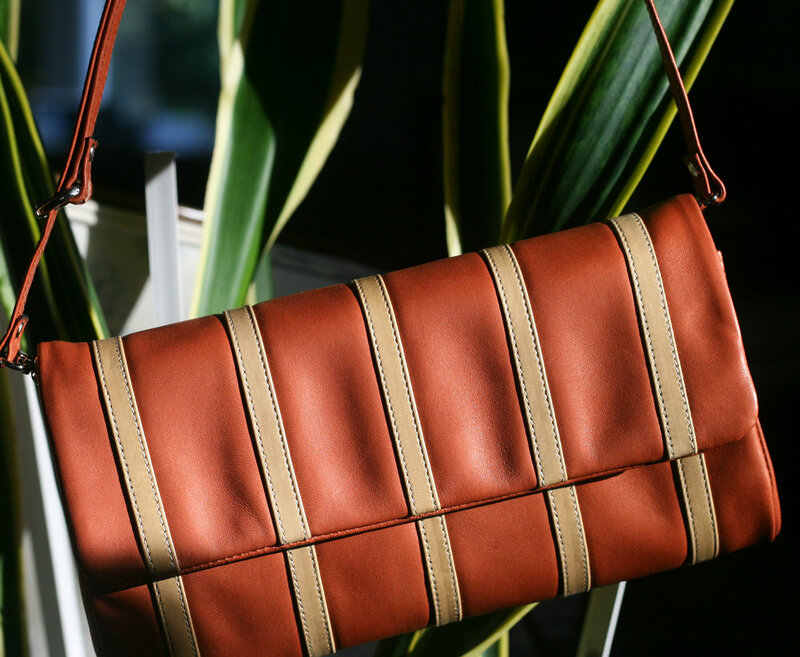 Quality in structure and performance are paramount in the design of Anna Orthwein leather goods. 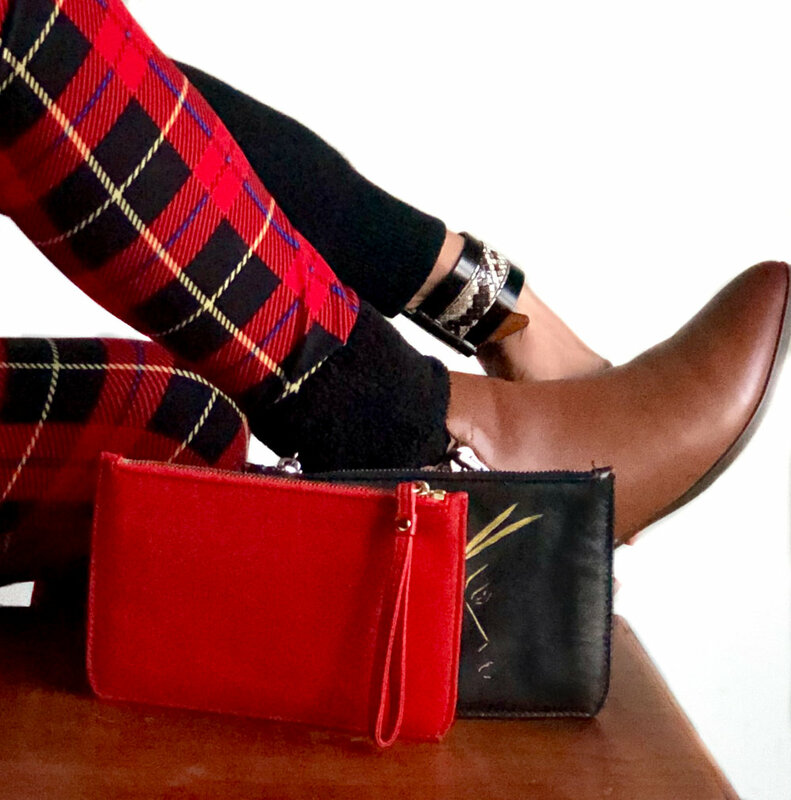 After receiving advanced degrees in science and engineering, and working in these fields for federal research institutions such as NASA and NIST for most of her career, Jayne Orthwein turned to her artistic training and talents to design beautiful, unique handbags that embody the qualities of her daughter Anna who died in 2007 with a brain aneurysm. Mathematics has been a presence and influence throughout Jayne's life and she brings this influence into her designs through precision, clean geometric form, and materials analysis. From designing jet propulsion systems for the Space Station to luxury handbags for discerning clientele, Jayne understands the importance of balancing artistry, function and structural integrity. 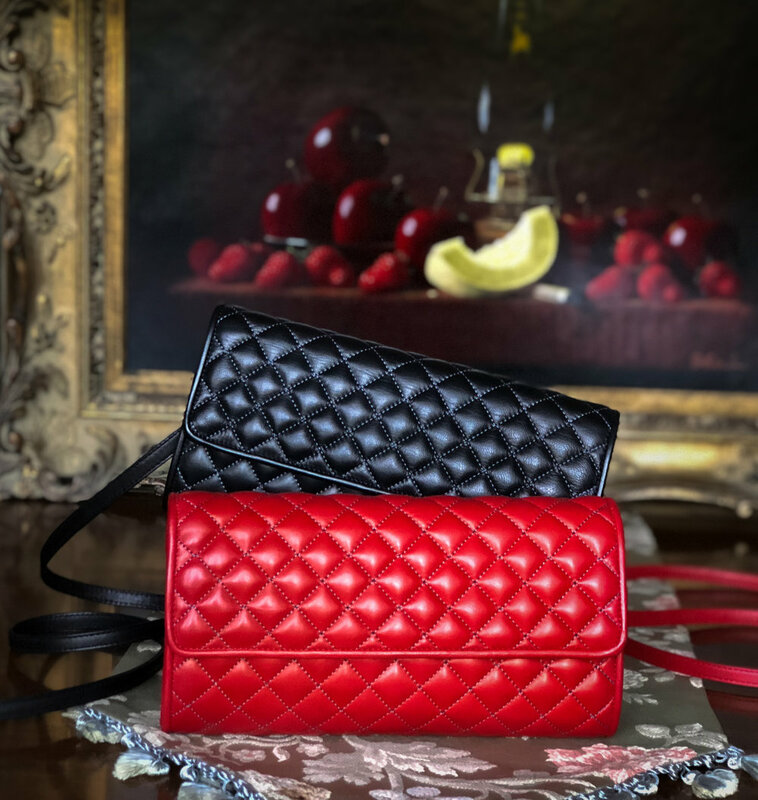 She brings her years of knowledge and technical expertise into the world of luxury leather handbags, and projects this focus on perfection into the forefront of every decision along the pathway from inception to completion. 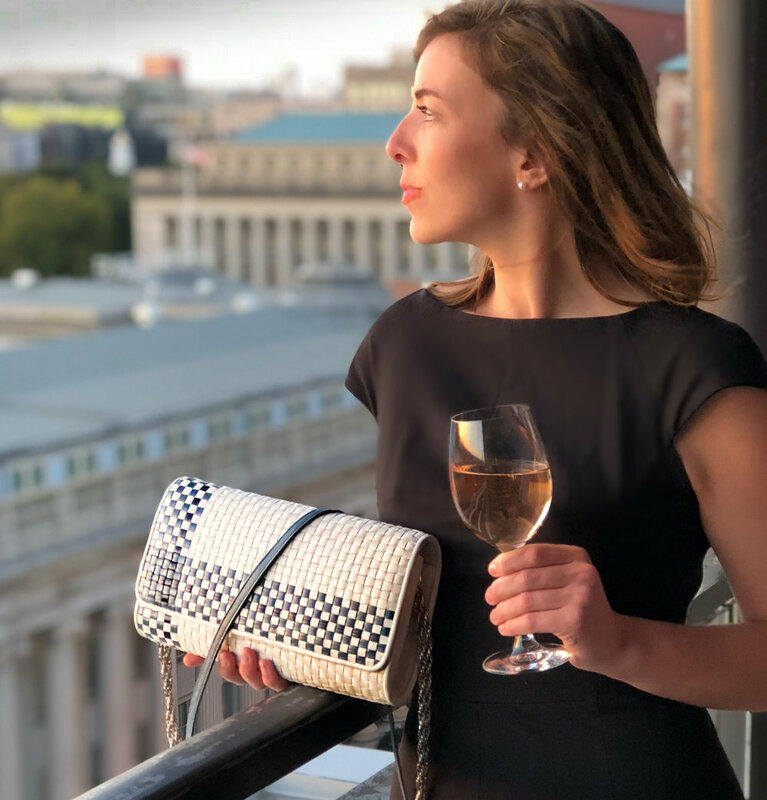 Within every Anna Orthwein handbag you will find an essence of elegant beauty created from the highest quality leathers and fibers, with the comfort and ease of use one would expect from fine luxury goods. These attributes are designed into our bags from the start.